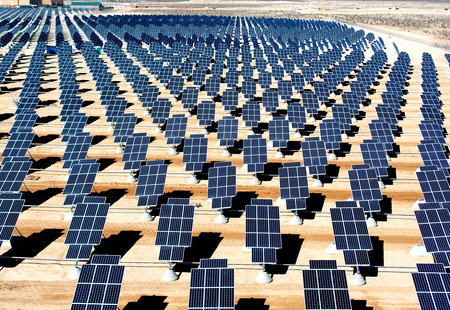 The reduction of energy use and shift to renewables are key to environmental sustainability. This collection of solutions and blocks provides a quick summary of resources on this topic. 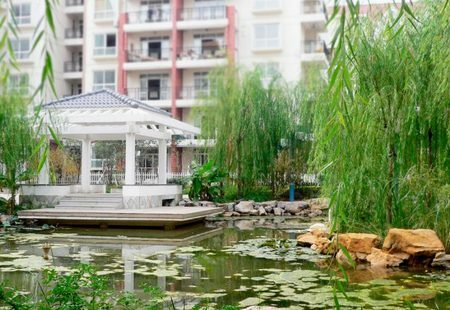 Emissions from the water and wastewater system are responsible for nearly 20 percent of City government emissions and wastewater treatment accounts for 90 percent of that. The City will work to dramatically reduce these emissions with an aim of net-zero energy consumption at in-city wastewater treatment plants by 2050. Improving the efficiency of wastewater treatment, increasing the production of biogas, and capturing and beneficially using all biogas as a renewable energy source will significantly reduce carbon emissions associated with flaring, as well as offset emissions from energy generated from traditional fossil-fuel sources. 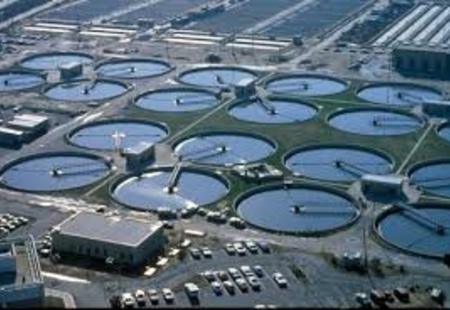 Over the next decade, the City will achieve further reductions in energy consumption across all of the wastewater treatment plants by decreasing demand, increasing on-site power generation, recovering and reusing biogas, and undertaking co-digestion of organic wastes. Bottlenecks in the transmission system from energy generated in western and northern New York to the east and south to the lower Hudson Valley and New York City restrict the ability of the city to rely on renewable energy generated in other parts of the state. The City will work with its neighbors and State agencies to develop solutions to transmission bottlenecks through transmission modernization, new facilities, and smart transmission technology. Smart grid technologies can also enable greater integration of distributed generation technologies and allows consumers to better manage consumption, helping to reduce both peak and total energy loads. The City supports the development of a comprehensive strategy to deploy smart grid technologies. This is consistent with the New York State Public Service Commission’s efforts to develop a new vision for the region’s power grid. Bristol City Council has created the ‘Framework for Climate and Energy Security’ as part of being European Green Capital in 2015. This is the start of an ambitious process which seeks to create an integrated, adaptable and inclusive, sustainable city. This low carbon plan will be vital to reach the new target for Bristol to be Carbon Neutral by 2050. This is to be reviewed and refreshed every three years to provide a continuous process of improvement. The action was a manifestation of the city´s challenges and efforts, formulated in the 2012 Paris Climate and Energy Action Plan. Roughly half of Paris´ GHG emissions comes from transport, as well as roughly half of the planned cuts by 25% by 2020, from a 2004 baseline. To achieve this, Paris plans to cut inner city travel emissions by 60%, and other transport in outer Paris by 35%. In 2009, the city had already reduced emissions by 7% since 2004, and 12% since 2001, doubled bicycle travel and increased metro travel by 16% due to Delanoë´s policies, which received ITDP´s Sustainable Transportation Award in 2008. Since then, Paris has continued with a number of actions, including improving public transport, launching the groundbreaking bicycle and electric car renting systems Vélib´ and Autolib´, and building another 400 km of bicycle paths (see also Paris). Taken together these actions are expected to reduce emissions by 40%. In the inner city. To achieve the remaining 20%, Paris plans to reduce the speed limit on the péripherique, create zones with a 30 km/h speed limit and pedestrian/vehicle zones with a 20 km/h speed limit, introduce stricter parking policies, and create a city-wide low emission zone, banning access for the highest polluting vehicles. We'll promote sustainability as a growth strategy, launching the Downtown Energy Efficiency Challenge, in which property owners, businesses, and employees compete to reduce overall energy consumption in the New Orleans CBD. We're also starting to think of solid and organic waste not as a chronic problem, but as an opportunity to generate value. 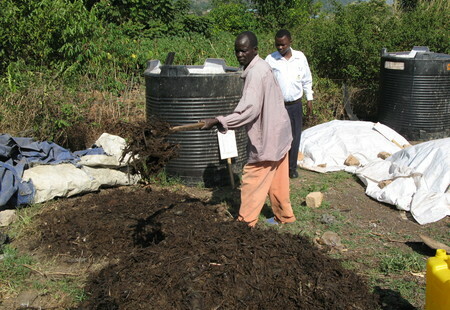 Examples include collecting compost and delivering it to local farmers, and expanding recycling programs. 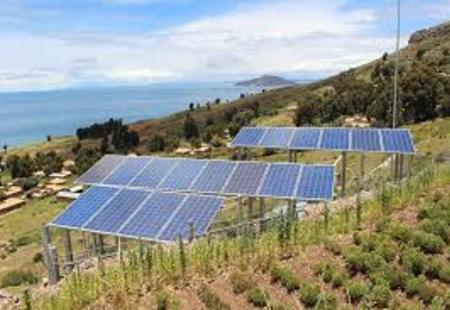 Other initiatives include expanding sewage collection to 80 percent of the populated metropolitan area, and promoting solar power, beginning with the installation of solar panels on the roof of Rio's City Hall. Decentralized and district-scale clean energy also have a role to play in meeting our 80 x 50 goal. On-site power generation across a network of decentralized systems, such as CHP systems and community-shared solar photovoltaic (PV) systems can reduce losses associated with transmission and distribution, increase efficiency, and enable a more resilient power system. Through One City: Built to Last, the City committed to supporting community-shared solar PV projects. These installations would use net-metering to bring solar power to new neighborhoods and allow homes and businesses to feed unused energy back into the grid. 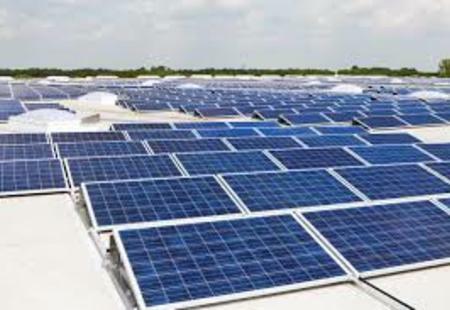 Additionally, the City will leverage direct capital investment, power purchase agreements, and emergent solar deployment models to attain the most cost-effective and comprehensive clean energy strategy. As the market develops and available incentives for solar and clean energy shift, the City will adjust its approach to assess and pursue the most desirable pathways to increasing cost-effective low carbon energy throughout its operations. 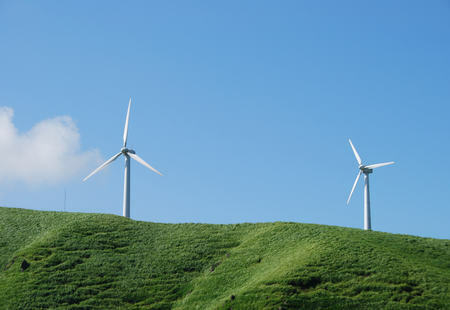 Wind power is a well-established renewable power technology but it only represents a small fraction of the City’s mix. 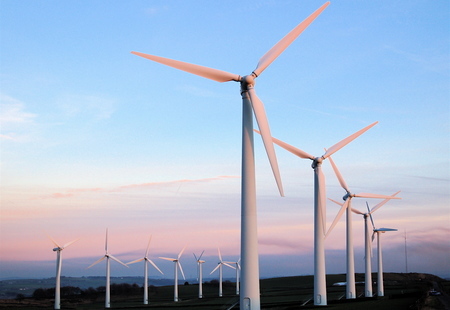 The City will work to increase the amount of wind power supplied from the region. 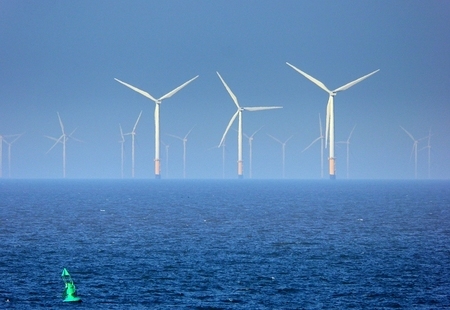 It will also work closely with key stakeholders to enhance the viability of large-scale wind projects by increasing demand, lowering costs to meet market electricity prices, and advocating for financial assistance. Key efforts include developing a regional commitment to a pipeline of projects to develop economies of scale and attract more interest from developers; ensuring wind power will be sold under long-term contracts, and working with regulators to change market entry rules to reduce risks and financing costs; identifying port facilities and other locations for assembly and construction staging sites; assessing the availability of interconnection points; and adopting local zoning or other means to streamline and support these projects. 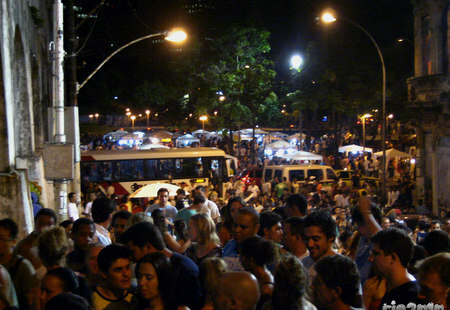 An initiative to replace 75 percent of Rio's public lighting with LED bulbs will make public areas safer by providing brighter lighting, at the same time reducing energy costs. The new lights will be part of a "smart grid" that could eventually incorporate sensors that notify authorities of things like traffic conditions, neighborhood microclimates, saturation of road infrastructure, and criminal activity. 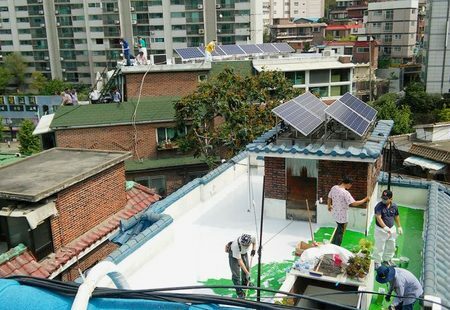 Seoul’s Energy Welfare Public Private Partnership Programme aims to promote social welfare through reducing climate risks, energy use and spending for low-income families while contributing to the city’s GHG targets. The Programme has: • financed energy retrofits for 1,295 households in 2015 (goal for 1,050 additional households in 2016); • collaborated with business and civic groups to replace 2,400 conventional lightbulbs in low-income houses, markets and child care centres with LED bulbs; • installed roughly 1,600 micro-photovoltaic panels at public apartments and low-income households in underdeveloped communities; • provided 10,000 sets of clothing and 200 indoor tents as part of its efforts to reduce climate risks facing the poor; and • employed underprivileged job seekers as energy consultants and welfare workers, responsible for conducting assessments of residential environments, energy welfare support and, retrofitting homes for higher energy efficiency. Seoul is also the first South Korean city to register a “virtual power plant” to sell electricity saved by 17 municipal buildings and institutions (approx.. 5MW). Annual profits of around $178,000 are sent to the Seoul Energy Welfare Civic Fund to expand its energy-welfare programmes to combat energy poverty. 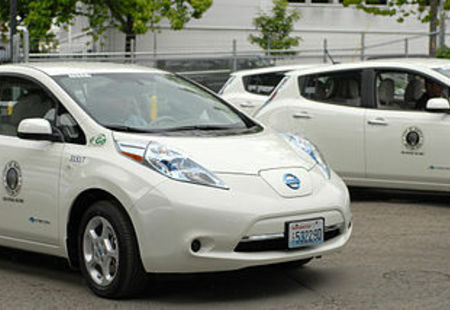 As technologies such as electric vehicles, biodiesel, compressed natural gas, gas-electric hybrid, and hydrogen-powered vehicles come to market, they will contribute to the solution. As discussed in more detail in the air quality section of this plan, the City will continue to pursue clean vehicle technology adoption pilots and strategies. Proper fuel management is paramount to reducing consumption and efficient operations, and the City will introduce new fuel use reporting protocols and anti-idling technologies and enforcement to control consumption. For vehicles used for City government functions, the City’s current vehicle fleet-share program with Zipcar will be expanded to at least 1,000 vehicles by 2017, up from its current 600 vehicles across five City agencies. In-city power generation facilities are aging—76 percent of the facilities are over 40 years old. 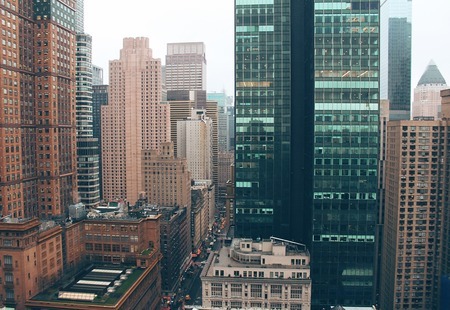 Replacing older generators represents a significant opportunity to increase efficiency, reduce GHG emissions, improve air quality, and maintain high levels of reliability and resiliency. However, current market rules do not value such externalities. We must work with the New York Independent System Operator (NYISO, manager of the bulk power system), regulators, and suppliers to change the market rules to value these bene ts and provide incentives for newer, cleaner generators. The City will work with other market participants, NYISO, and State and Federal regulators to eliminate the barriers to entry that now exist. A new vision was formulated in "Smart and Sustainable Paris - A View of 2020 and Beyond", based on a sharpening of the actions in the Climate and Energy Action Plan, but centered around new initiatives in smart city digital technology and participatory government (see also Amsterdam). 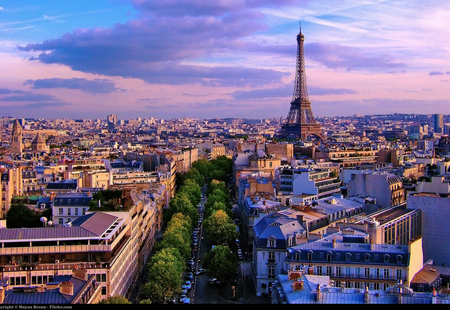 The sustainability work will be elevated to a central strategy committee that also brings together external stakeholders and ordinary Parisians through participatory measures. Paris is creating 100,000 m2 of space for business incubators and start-ups and invests €180 million in the Digital City 2015-2020 master plan. But the most eye-catching part is the investment of €500 million, or 5% of the city´s investment budget, in projects chosen by the public through participatory budgeting up to 2020. 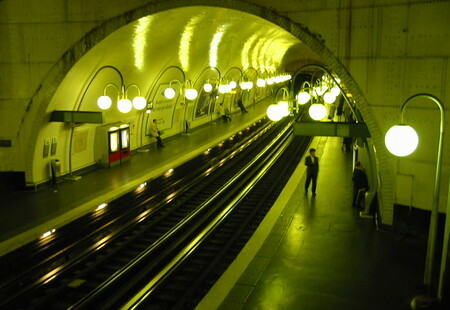 Parisians get the chance to choose between a number of projects in new rounds every year, and are also invited to suggest their own projects on a website with the headline: "Madam Mayor: I Have an Idea". In the first round in September 2015, more than 40,000 citizen voted, launching 9 projects, including vegetation walls, "learning gardens” in primary schools, mobile rubbish collection points, co-working spaces for young entrepreneurs and transformation of abandoned places around the péripherique, etc. Currently, most renewable resources require financial assistance to address high upfront costs. Such funding is available at the state level. 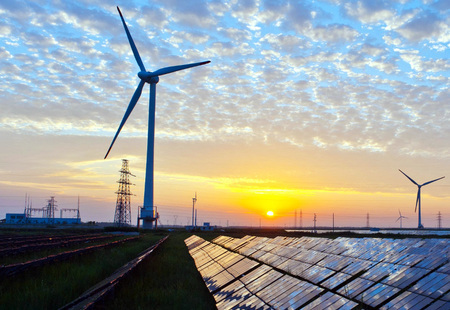 For example, it is estimated that the Renewable Portfolio Standard, administered by the New York State Energy Research and Development Authority, could have an economic potential to support 3,348 megawatts (MW) of new renewable generation by 2020, and 15,594 MW by 2030. If this potential is realized, the state would achieve annual GHG reductions of 2.33 million metric tons by 2020, and 13.51 million metric tons by 2030. Funding is also available through the Regional Greenhouse Gas Initiative, which sets a regional carbon dioxide (CO2) cap for the power sector and sells CO2 allowances to power generation facilities in participating states. The revenue is used to support cleaner fuel, renewable energy, and energy efficiency-related initiatives. RGGI funds have been used to invest in new equipment that will generate approximately 7.3 million fewer metric tons of CO2. over the its useful life. We must work with the State to ensure these and future funds are fully used to support renewable and energy efficiency programs.